Laub Builders is a family owned & operated construction company located in Schnecksville, PA 18078. By managing & working on all of our projects personally, we have been providing outstanding residential contracting carpentry services for new homes, additions, & renovations in the Lehigh Valley area since 1971. We have an eye for detail, keep our jobsites clean, only use quality suppliers, & skilled trade companies that have worked with us for many years to provide top notch workmanship. All leading to a top quality product at a fair price! We are equipped to provide in house CAD design service. This gives us the ability to work with you, our customer, closely to make your ideas come to life. Changes to plans are made easily & efficiently in our office so we can build your exact design on our lots in the Paradise Estates Subdivision or your lot, on time every time. 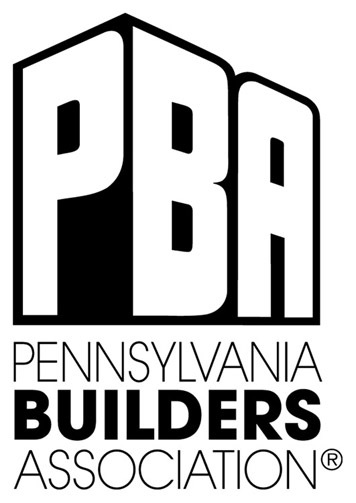 Also, we are members in good standing with the National, Pennsylvania, & Lehigh Valley Builders Associations, a licensed home improvement contractor, certified with the E.P.A. as a Lead Safe Firm, and have an "A+" rating with the Better Business Bureau.